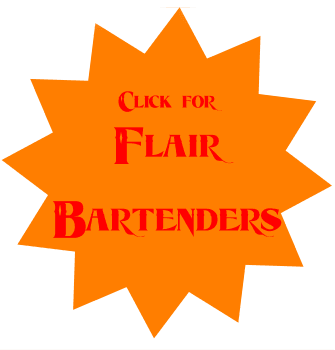 Aside of our creative chefs and gourmet catering is our loyal team of bartenders, flair/flaming bartenders, mixologists, brand ambassadors and spokes models which are T.I.P.S. * trained and safety certified to meet your requirements. Potions in Motion is fully licensed and insured in the State of Florida with two million dollars in general and liquor liability to address any and all concerns you may have. 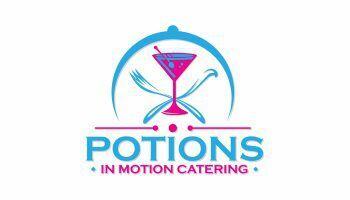 So for Catering, Beverage Service or Event Management Potions in Motion is the right partner for you! Whether you are having a wedding, corporate function, holiday gathering, tradeshow, public event, charitable function, birthday celebration, business promotion or a party inspired by a theme or whim – there is always a good reason to celebrate and a great reason to use Potions in Motion. Potions in Motion is conveniently located in a 10,000 sq. ft facility including; Full Catering and Prep Kitchen. Walk In Freezers and Refrigerators • Complete Mobile Bar ManufacturingStocked Beverage Area with Water, Liquor, Beer Wine, Sodas, Mixers, and Garnishes Tables.